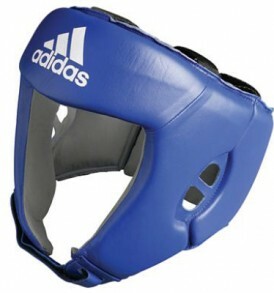 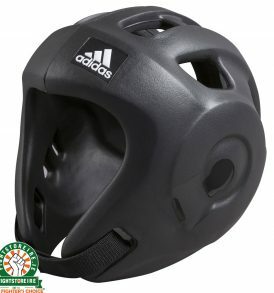 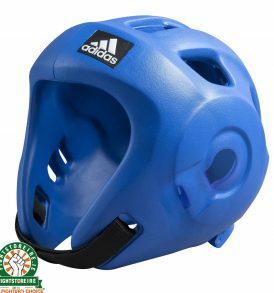 Kickboxing equipment - protective gear for full contact kickboxing. 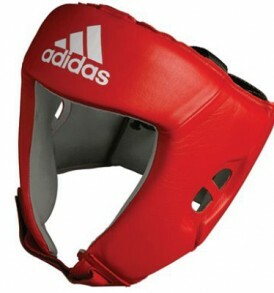 Kickboxing is an ever popular martial art that is inclusive to everybody. 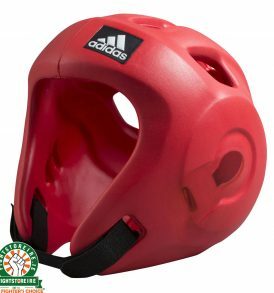 There are many different styles, with full contact kickboxing especially popular. The quality of the equipment in the field isn't that high which is why we focus on quality from Muay Thai brands for our gloves, shinguards and protective equipment. 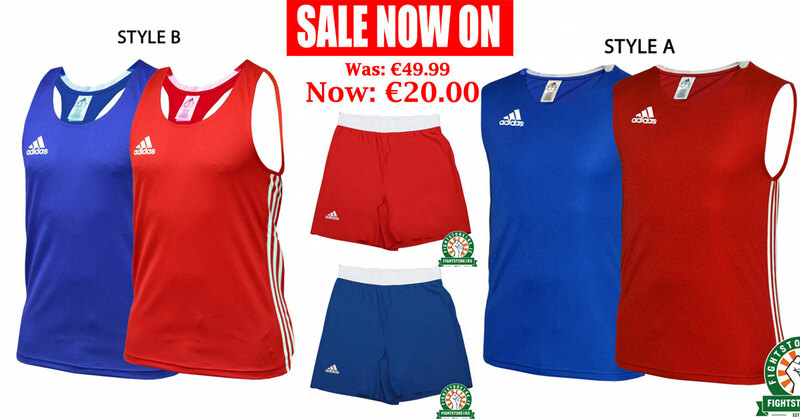 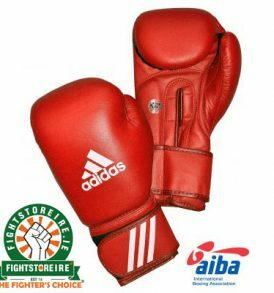 You can find the full range of top end brands in our Thai Boxing section. 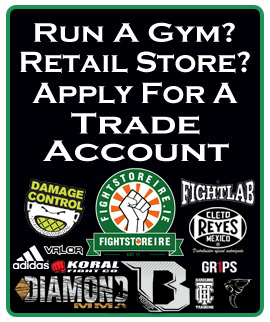 However, we don't leave any stone un-turned here at Fightstore PRO Ireland and still all the added kickboxing equipment extras you need. 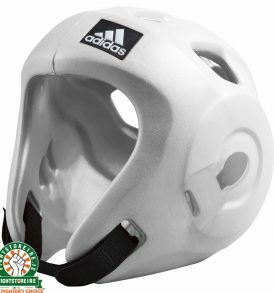 We have protective equipment for training and competition WKF approved, as well as full contact kickboxing trousers. 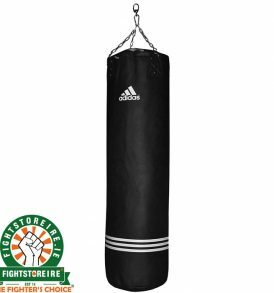 Our fully trained staff are on hand to advise you on anything you need - don't hesitate to call, e-mail or pop in to our Dublin store. 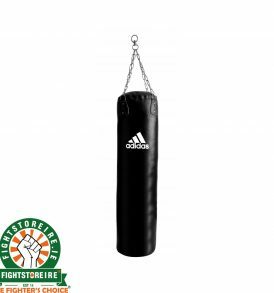 Click HERE for all of our Muay Thai products which serve the same purpose as the kickboxing equipment!